More than just a tool for training, your bike is an extension of you: an important accessory to your lifestyle. You've built your life around riding your bike, so why not build a bike with the same allegiance to precision and quality? 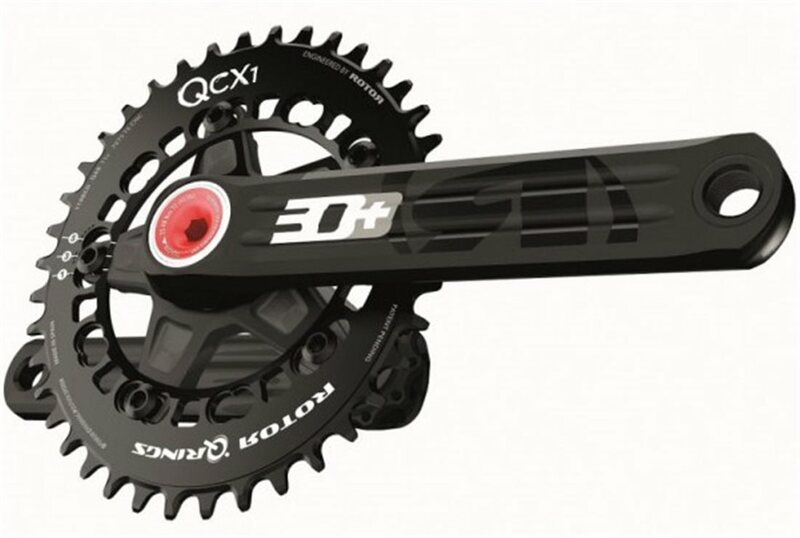 Well if that's what you're looking to do, Rotor's 3D+ Cranks are a great place to start. Thei aeronautic grade 7055 Aluminum delivers exceptional stiffness at a low, competitive weight. These cranks have the strength to handle outrageous amounts of wattage, and efficient power transfer to match. Compatible with Universal Bottom Bracket (UBB) system, this is a compact crank set designed to bring your riding to the next level.